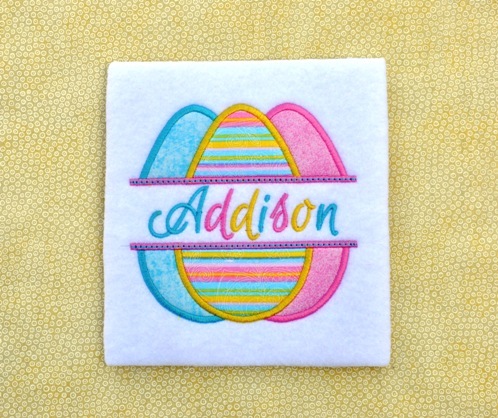 You receive this design in both 3 colors (shown) and 1 color eggs too. 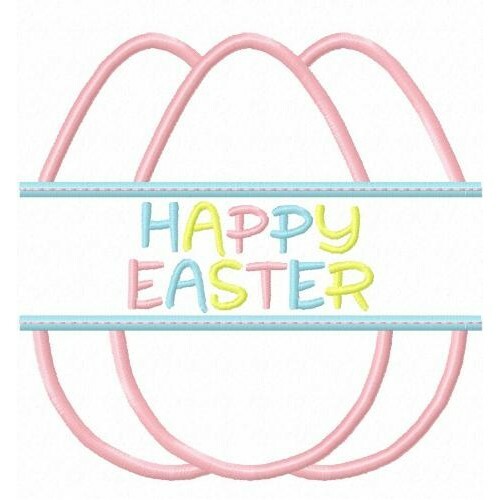 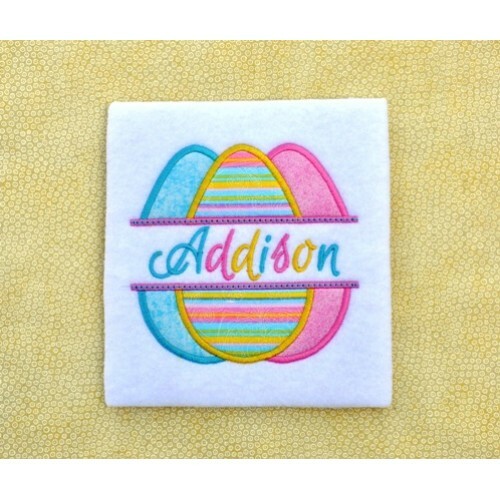 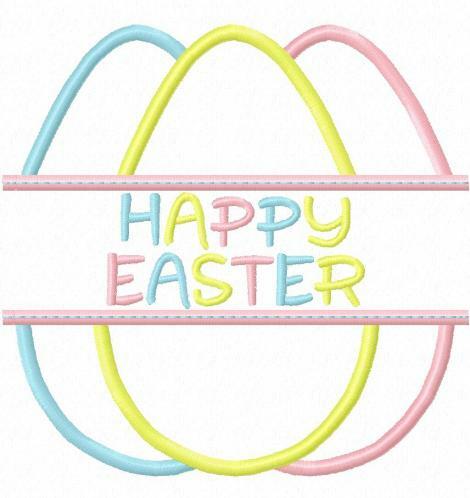 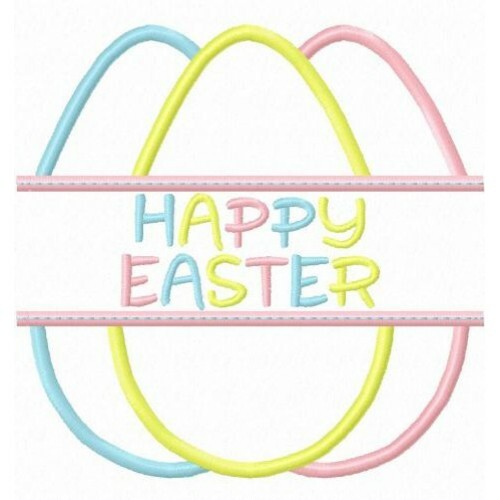 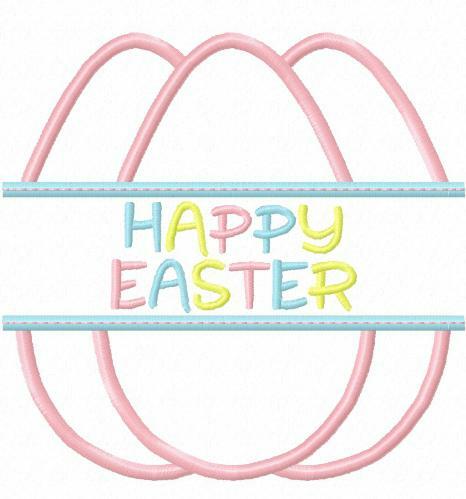 You also receive the designs with Happy Easter and Blanks for your own name or words. 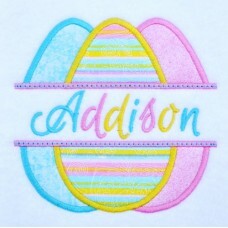 Like the font we used for Addison's name? 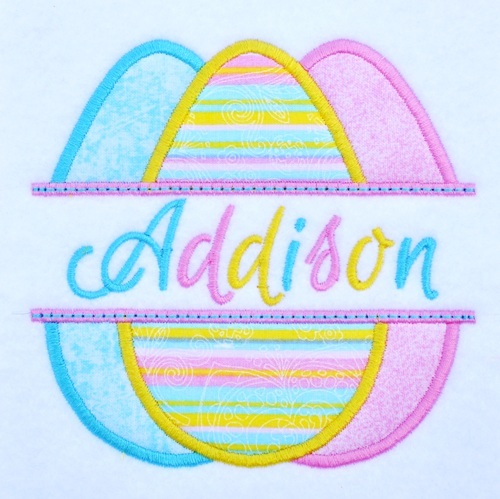 It's our Perfection Script font. 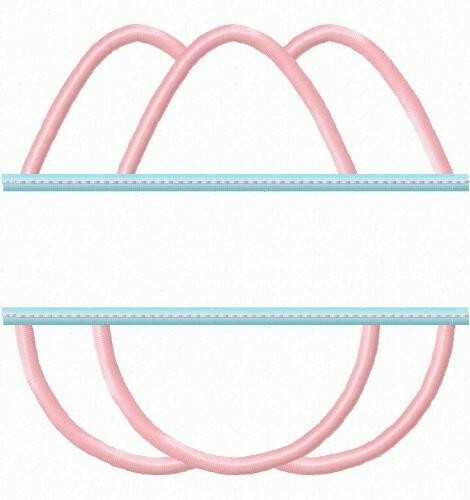 It is not included but you can find it in Related Products tab above.